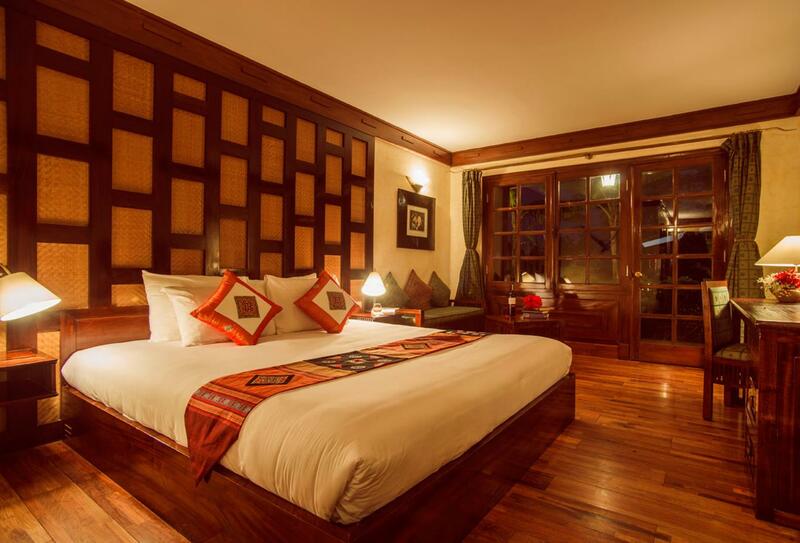 The Victoria Sapa Resort & Spa lies in the hills of Sapa, one of the most beautiful places in Vietnam. 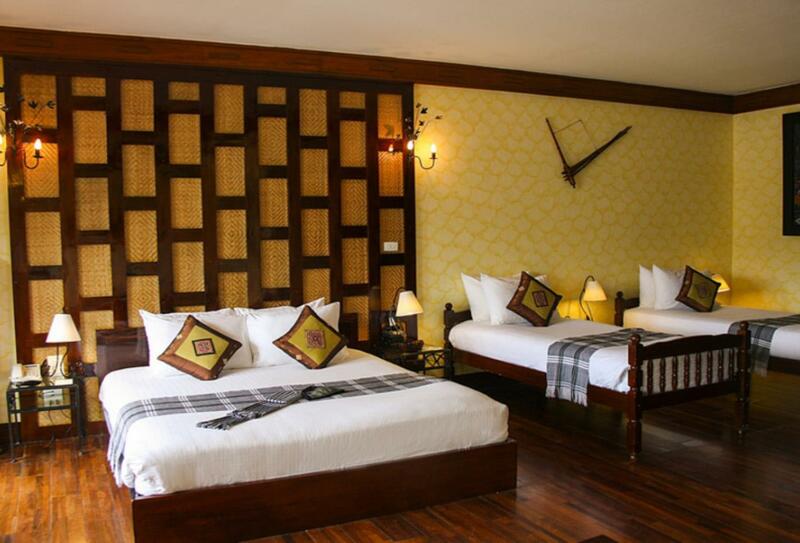 High in the hills and close to Mount Fansipan, Sapa is a place where tradition still plays a part in everyday life. 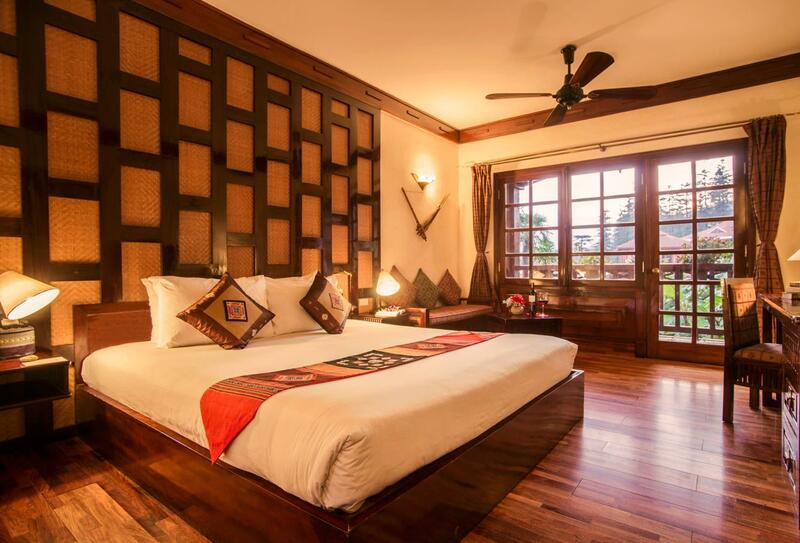 The colourful Hill Tribes are friendly to speak to and the scenery of tiered rice paddies and huge, rolling green hills is simply breath-taking. 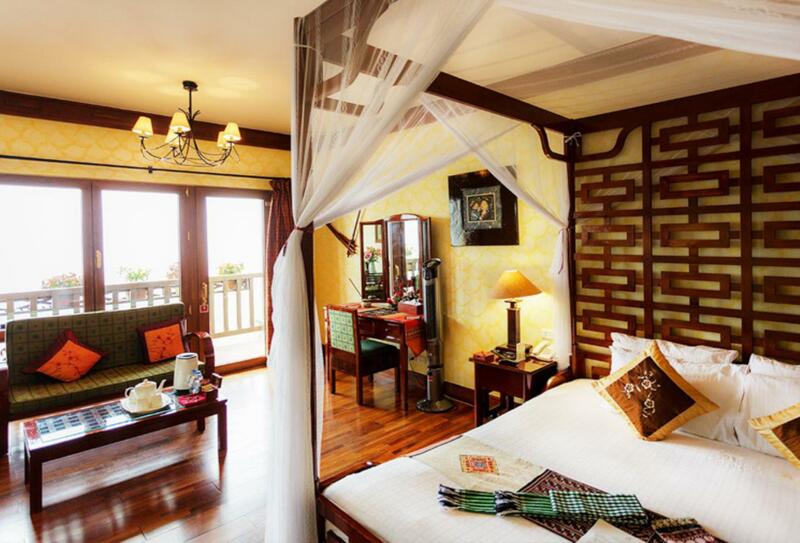 Morning mist is quite common but the cosy accommodation at Victoria Sapa means you can watch the scenery in comfort. 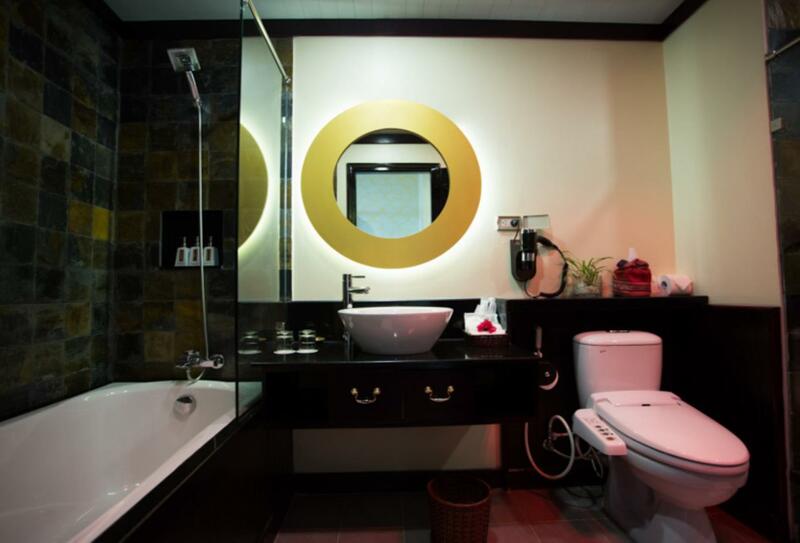 The hotel has a restaurant that serves traditional and international cuisine as well as a variety of wines. 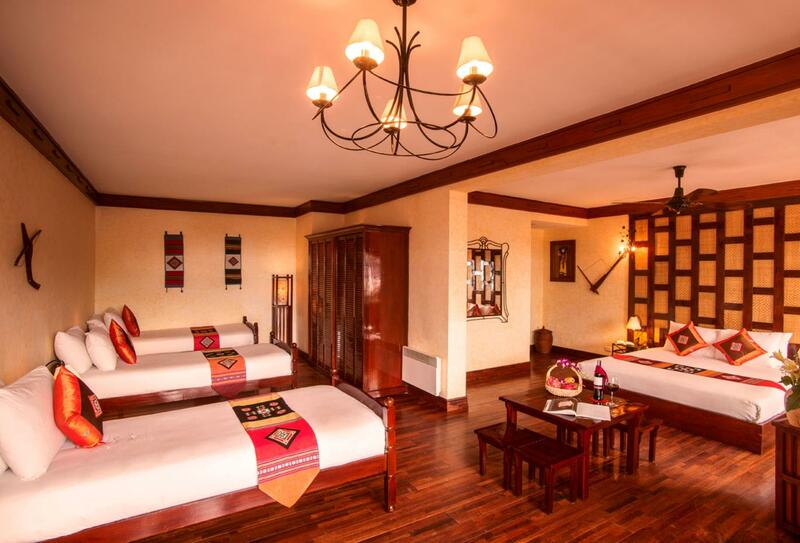 The hotel offers a pool, a spa and a kid's club and once you've exhausted the hotel, you have the rest of Sapa to explore. 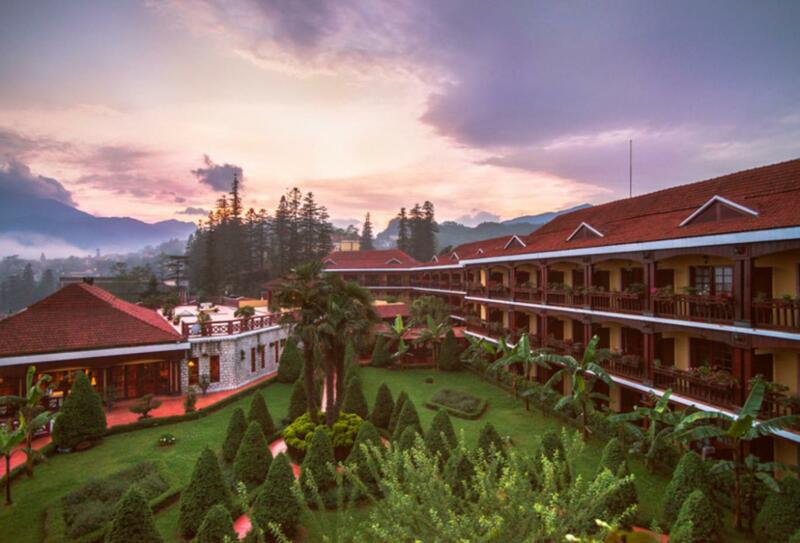 Once you’ve been to Sapa, you’ll never forget it! 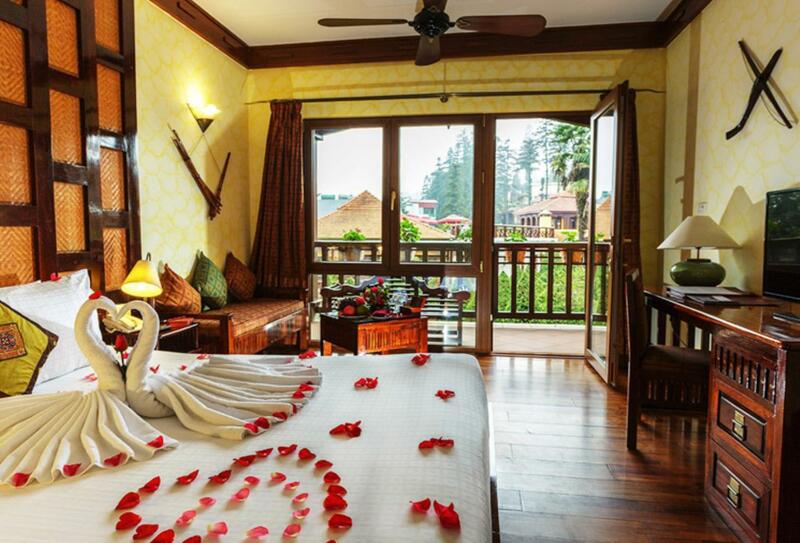 This room features one double bed and a private balcony with mountain views. 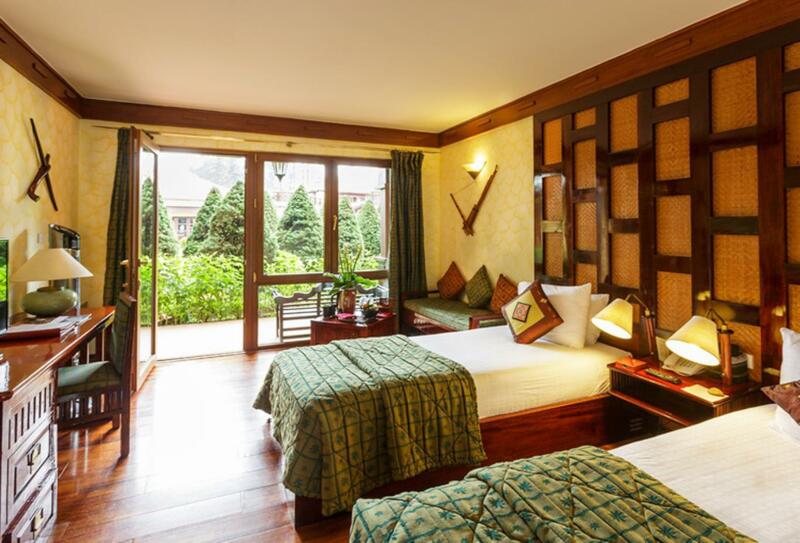 The family studio conformably fits a family of four and features a private balcony with Mount Fansipan view. 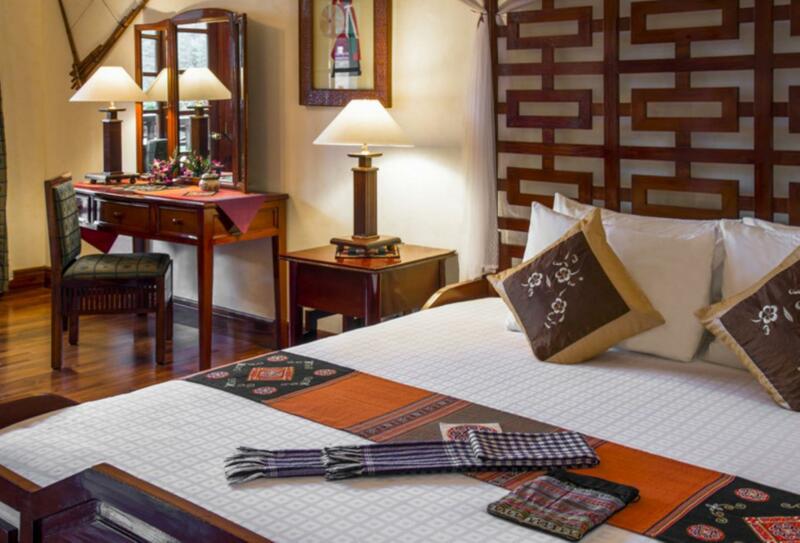 The suite features a king-size bed and seating area along with a private balcony. 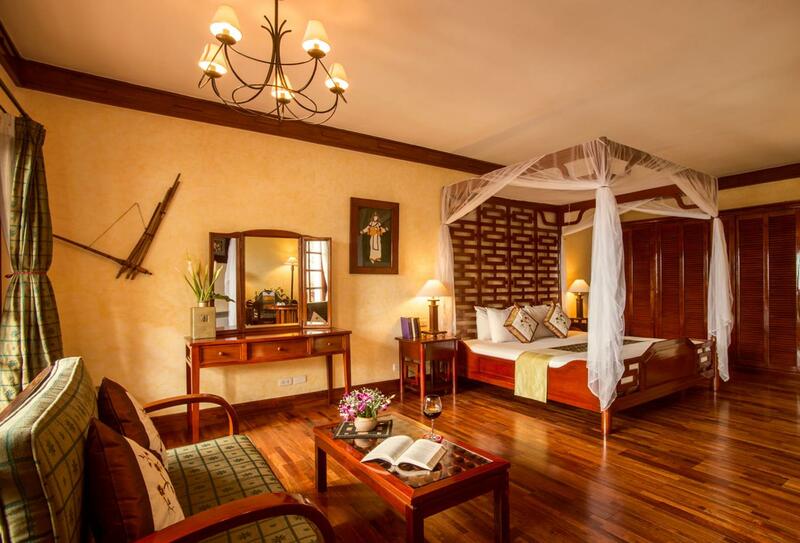 This room features twin beds, a bathroom with tub and shower and a private terrace with garden views. 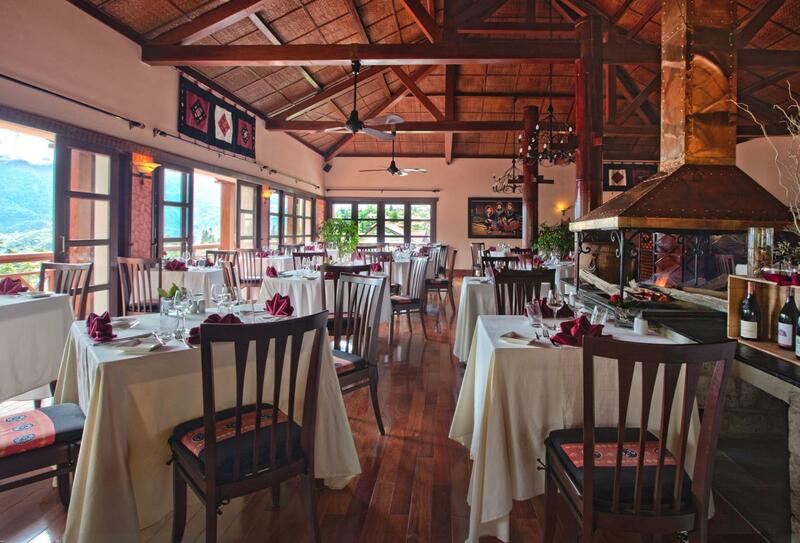 Serving all day dining which features international and Vietnamese cuisine. Opening 06:30 – 22:00. Sit yourself by the fireplace, put your feet up on a brightly-coloured local cushion and sip the hot red wine as you recount the day's adventures. Open from 06:30. 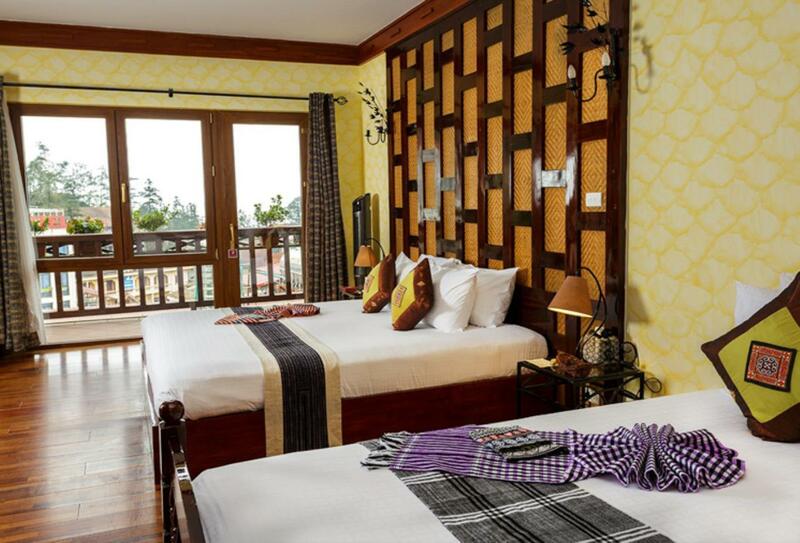 Situated in the hills of Sapa and lying 380km northwest of Hanoi, the Victoria Sapa Resort & Spa has some of the best views in Vietnam.